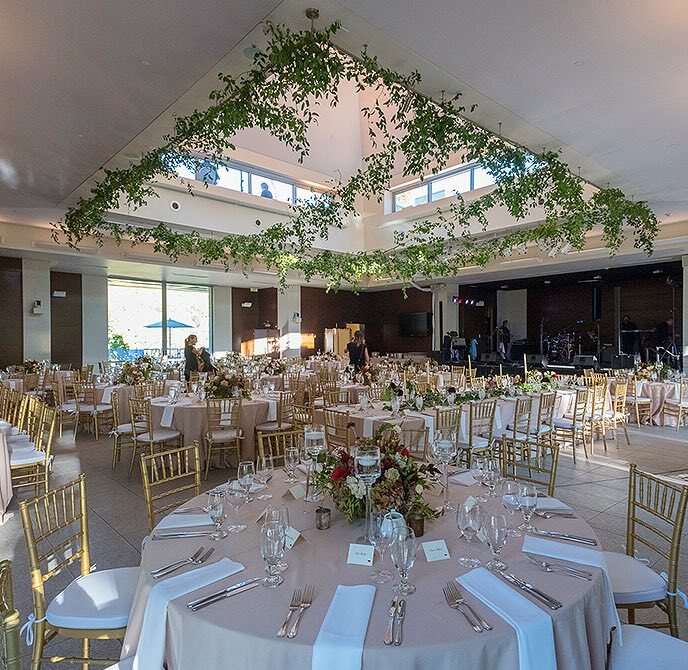 From a wedding ceremony with a picturesque backdrop of the Rocky Mountains to small scale dinners, we’re experienced in hosting the perfect event tailored to your vision. 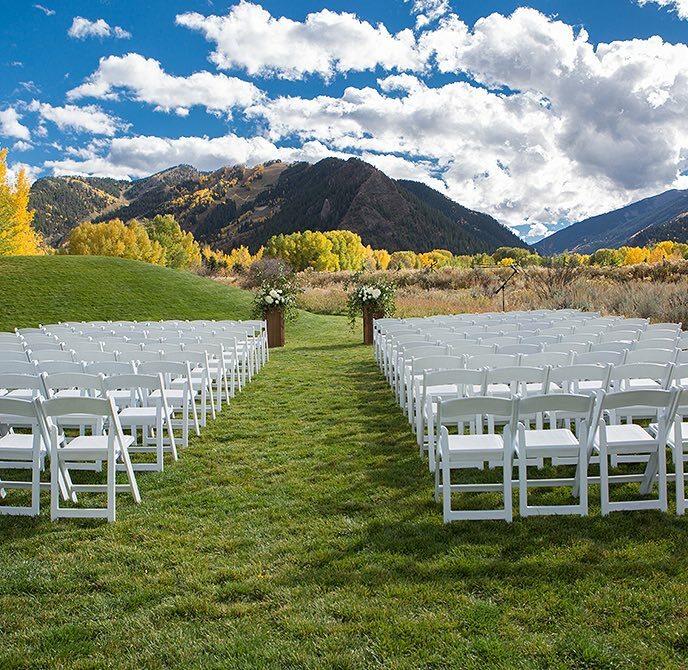 See for yourself why Aspen Meadows Resort has been voted as top events locale over the years in such publications as The Knot, Colorado Meetings & Events Magazine, and Convene. 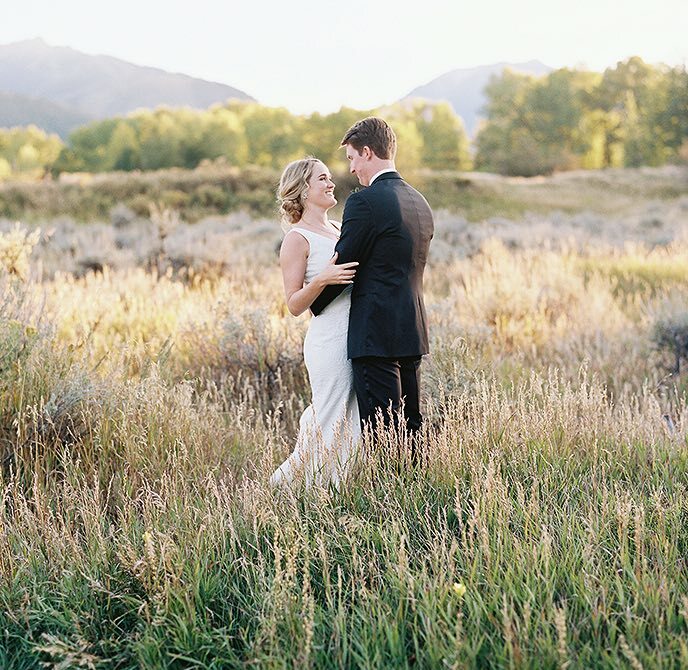 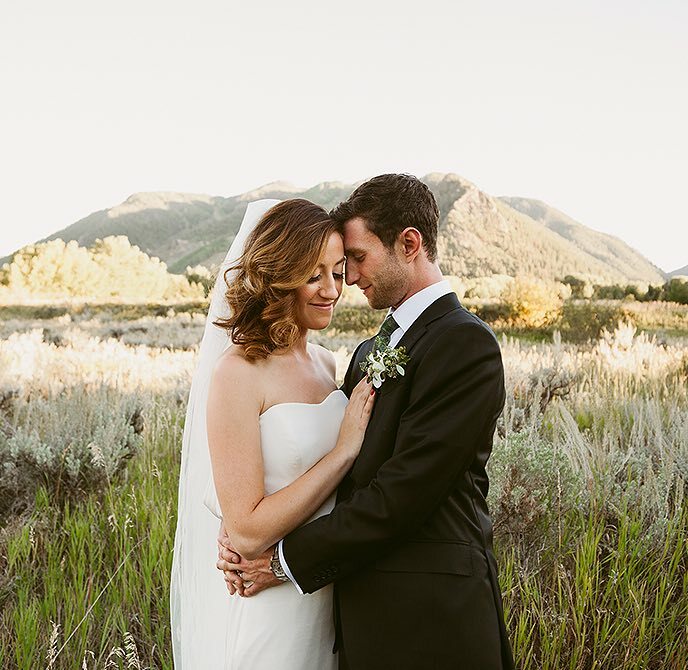 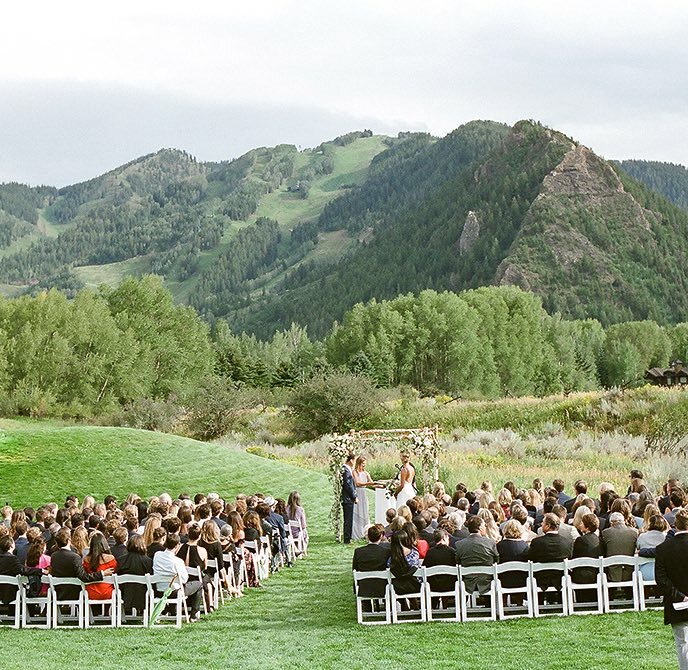 Designed by Bauhaus architect Herbert Bayer with panoramic vistas of Aspen Mountain and beyond, Anderson Park is an ideal backdrop for dramatic outdoor ceremonies. 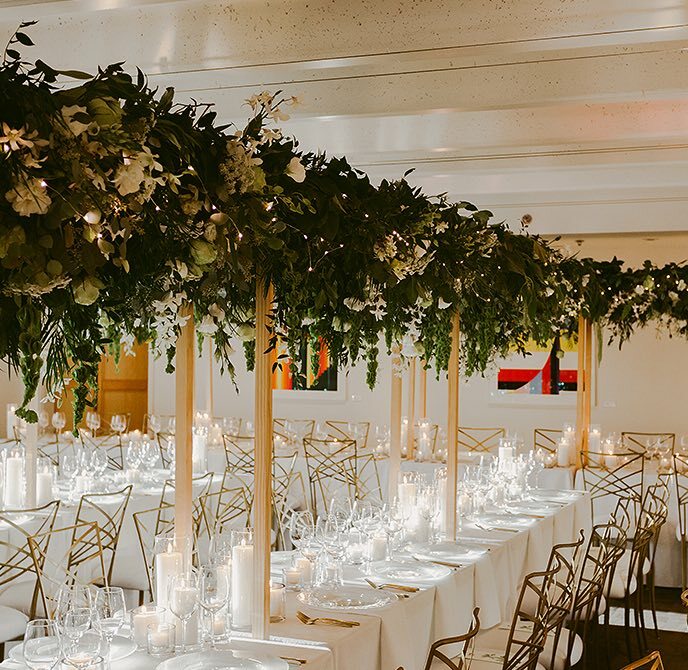 Featuring views as expansive as the room itself, our McNulty Ballroom allows you to dance the night away in a sleek, modern, and customizable space. 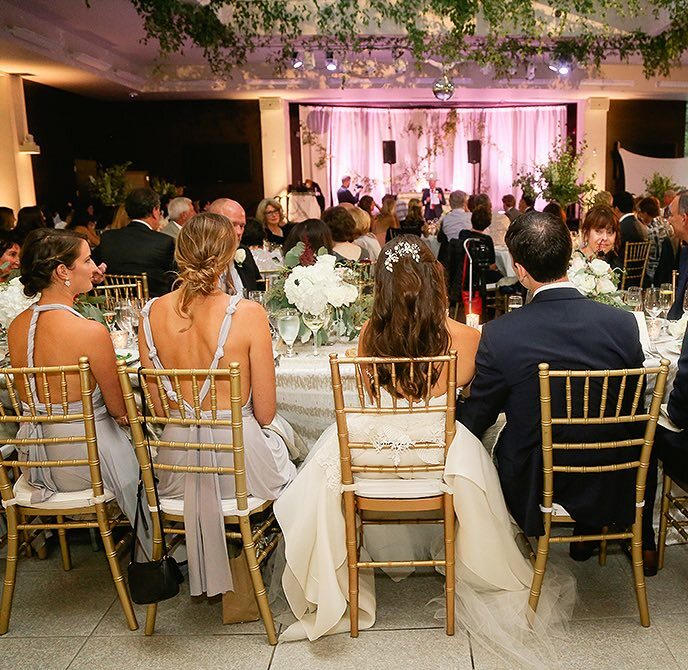 The Barksdale Lobby is included. 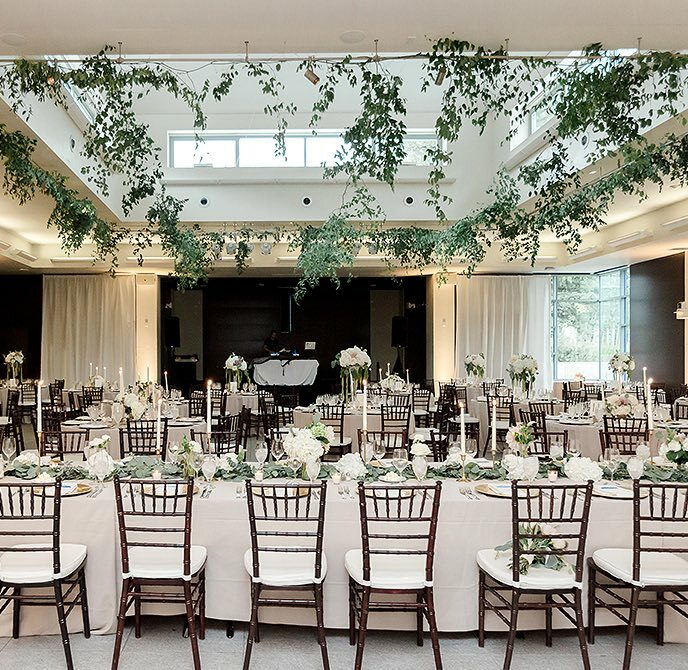 Located in our iconic Doerr-Hosier Building, the Barksdale Lobby is stylishly designed with walls of windows that capture breathtaking mountain panoramas. 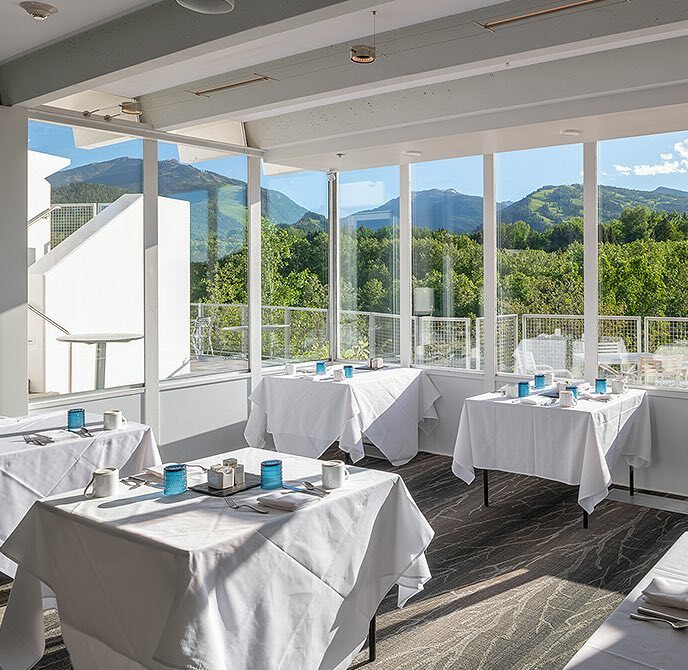 Take in a sunny mountainside sunset at our Bass Terrace, set on the rooftop of the Doerr-Hosier Building with 360-degrees views of the surrounding Rocky Mountains and land. 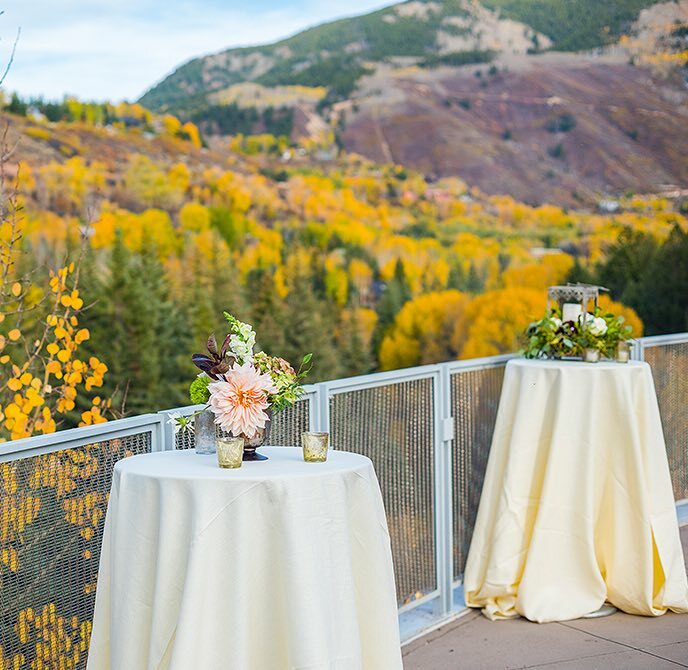 Featuring majestic views of the Aspen Highlands and Buttermilk mountains, Davis Commons Restaurant provides the perfect setting for a variety of events, from dinners to cocktail parties. 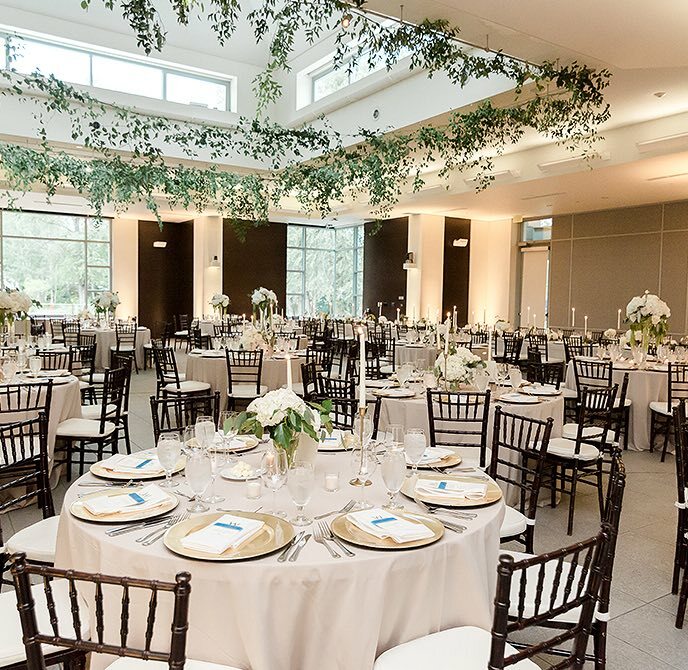 The gorgeous Albright Pavilion incorporates modern design while preserving the key elements of Bauhaus. 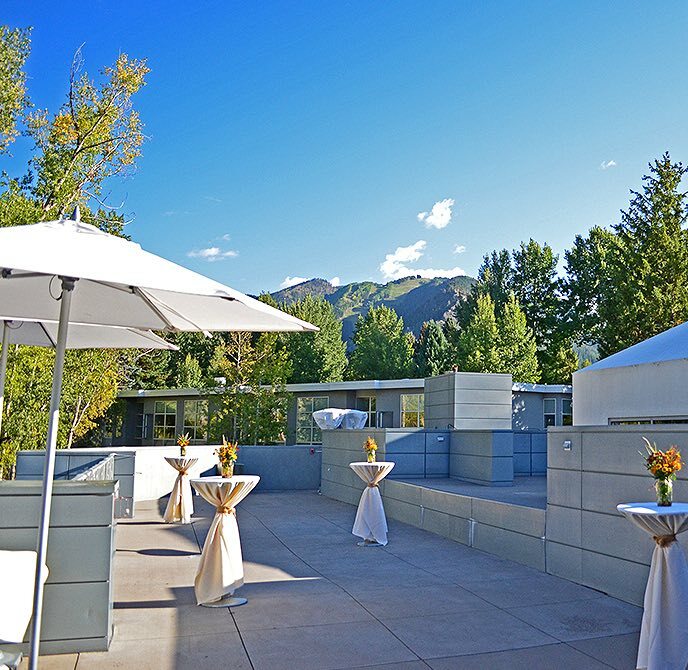 Overlooking Aspen’s mesmerizing scenery, this terrace sits atop the Albright Pavilion and provides unforgettable views for your guests.